Movies can sometimes create unrealistic expectations of romance. They end happily, more often than not, which isn't always the case in real life. But along that journey to that cheesy, all-smiles-and-kisses-and-hugs finale, we oftentimes get treated to some really romantic vistas—such as the ones we've listed below. 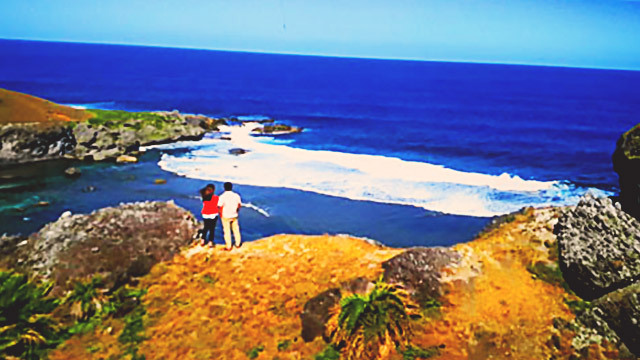 Here are some local spots featured in movies that will truly ignite the romantico in you. In other words: Take her here, and watch the sparks fly. 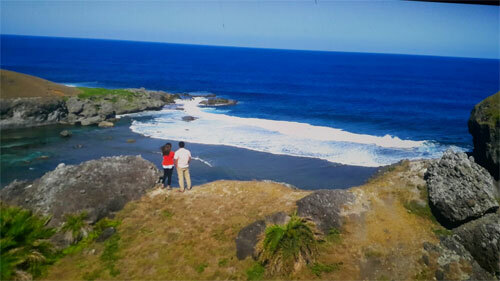 One of the highlights of the Coco Martin-Toni Gonzaga-starrer You're My Boss is the captivating beauty of Batanes. The movie was, in itself, a tour of some of the must-visit spots in the island: the sari-sari store popularly known as Honesty Shop, the breathtaking scenery at Sabtang Island, the lovely Tukon Church, and the stone houses located in Chavayan Vilaage. Mesmerizing. A getaway that every couple must take in their lifetime. Gabby Concepcion got all up in Cristine Reyes' bikini in the 2013 rom-com When The Love Is Gone. 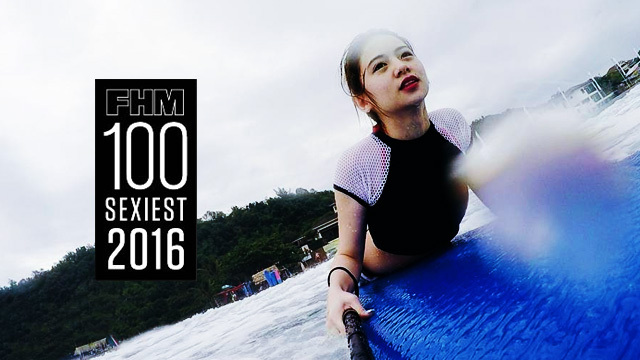 He did it in Kamana Sanctuary in Subic, a resort located in Nabasan Beach, a spot known for offering a level of tranquility and seclusion that's rare to come by these days in Subic. Great for some A-level QT with the partner. If you and the bae are looking for an adventure, head to Mt. Pinatubo in Zambales like KathNiel did in their 2015 outfit Crazy Beautiful You. You can trek, you can take in the breathtaking views, and you can also have an awesome 4X4 ride trailing the high slope sands. All that adrenaline should translate to some romance in the end. "Where do broken hearts go?" asked Angelica Panganiban in the hit movie That Thing Called Tadhana. The answer is Sagada, in case you haven't seen it. But you don't have to be heartbroken to have a reason to come here. Sagada's Kiltepan Viewpoint is so heartbreakingly beautiful that you'd truly want your significant other to see it for herself. She'll love you for it. Pro-tip: Go early in the morning to experience an astonishing sunrise. The affair movie No Other Woman starring Anne Curtis, Derek Ramsay and Cristine Reyes took our breath away with its leading ladies—just as the scenery in Thunderbird Resort, Poro Point did. It's not as busy as the surf spots in the area, thus making for a romantic beach weekend for you and your girlfriend.